Whether you’re concerned with acne scars, looking to take care of some recent sun damage, battling with age spots or anything else, chemical peels are brilliant for all sorts of skin issues. Peels, applied to the skin, employ tried-and-tested chemical formulas to provide a rejuvenating effect, whatever your skin condition. 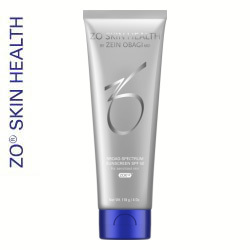 They can hydrate your skin and reduce the appearance of fine lines and wrinkles, offer outstanding exfoliation and help reduce blemishes and imperfections, all while encouraging your own skin to generate a more uniform skin tone. At Dundrum Clinic, we have an impressive selection of peels for you to choose from, each one working in a different way to combat a variety of skin conditions. For details about each peel we offer, check out the detailed information below. And if you find you’re still stuck for choice? No problem. Let our fully trained staff guide you to the right choice for your individual requirements. A professional, initial consultation costs just €20 – refunded in full when you take up your treatment here at Dundrum Clinic. 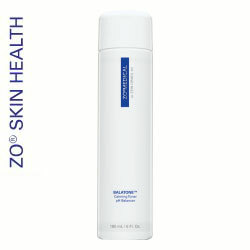 Type: Skin renewal and stimulation for all skin types. 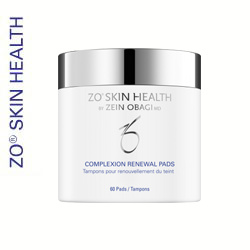 Indications: This 3-Step peel was specifically developed to treat a wide range of skin issues such as melasma, acne, fine lines, rough texture, large pores and dullness. Composition: Trichloroacetic acid 10%, Salicylic Acid 17%, Lactic Acid 5%, Saponins, Glycerine and Retinol. 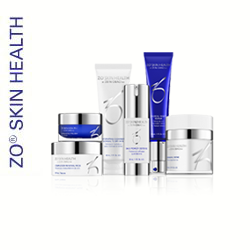 Treatment Cycle: This depends on your skin issues but can be up to three peels, once every three to four weeks. 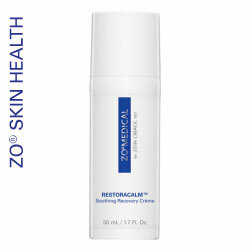 Preparation: Apply creams rich in retinols six weeks prior to treatment. Avoid sunbathing 15 days before and 15 days after treatment. Do not administer medications containing aspirin 48hr before treatment. During the six days before the treatment, the patient must not use abrasive substances. It is not advisable to colour, bleach, depilate or shave the area. Indications: This quick and no fuss peel is ideal for the first signs of ageing, superficial pigmentations, mild acne, congestion, age spots, uneven skin texture and enlarged pores. Composition: Salicylic, Lactic and Citric Acid. Treatment Cycle: Four to six treatments at two to four-week intervals. Preparation: Avoid sunbathing 15 days before and 15 days after treatment and stop retinol acid use three days before each peel. Do not administer medications containing aspirin 48hr before treatment. During the six days before the treatment, the patient must not use abrasive substances. It is not advisable to colour, bleach, depilate or shave the area. 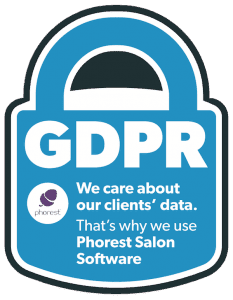 Cost: €100 per session – buy three, get fourth free! 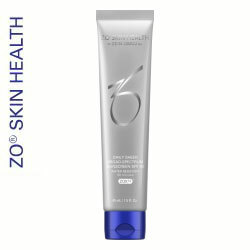 Indications: This peel is especially useful for oily and congested skin, acne, acne-prone skin and rough, blemished skin. Composition: Salicylic plus Glycolic Resurfacing Solution. Treatment Cycle: Six treatments at two-week intervals. Type: Acne Grades III and IVIndications: This peel helps to reduce acne lesions and provides antibacterial and antiseptic benefits. 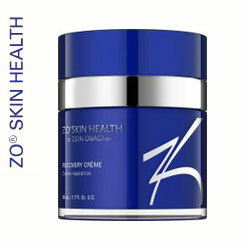 It also curtails over-production of oil in the skin.Composition: Salicylic Resurfacing Solution. Treatment Cycle: Four treatments at two-week intervals. Type: A great option for brides and special events. Indications: This peel is ideal for dry and sensitive skin and skin suffering from rosacea. 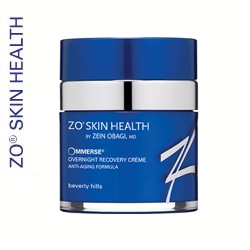 It also aids recovery post-microdermabrasion and post-surgery. 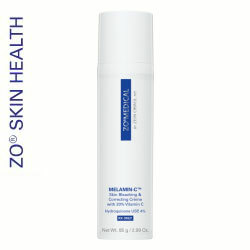 Composition: Vitamin C and Enzyme Resurfacing Solution. Preparation: We recommend preparing your skin two weeks before treatment by applying an exfoliant and Vitamin C serum. Avoid sunbathing 15 days before and 15 days after treatment and stop retinol acid use three days before each peel. Do not administer medications containing aspirin 48hr before treatment. During the six days before the treatment, the patient must not use abrasive substances. It is not advisable to colour, bleach, depilate or shave the area. Indications: This peel is especially recommended for unbalanced skin, in particular during pregnancy and for teenage skin problems. 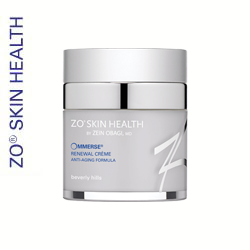 Composition: Enzyme and Peptide Resurfacing Solution. Indications: This peel is an effective solution for pigmentation issues, such as sun or brown spots, and also to resolve uneven skin tone. Type: Anti-ageing and depigmentation chemical peel for face and body. Indications: This chemical peel is a very effective anti-ageing and depigmentation treatment. 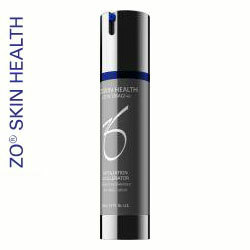 It’s especially useful for epidermal pigmentation lesions, such as hyperpigmentation, and superficial, lightweight solar damage. Use for both the face and body. Treatment Cycle: Four to six treatments at two-week intervals. Preparation: We recommend the use of Glycorepair regeneration gel for up to 15 days before the treatment. 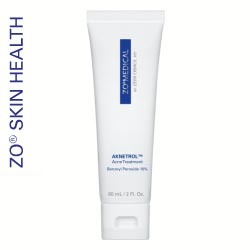 Avoid sunbathing 15 days before and 15 days after treatment and stop retinol acid use three days before each peel. Do not administer medications containing aspirin 48hr before treatment. During the six days before the treatment, the patient must not use abrasive substances. It is not advisable to colour, bleach, depilate or shave the area. Cost: €100 per session – buy a package of six for just €500! 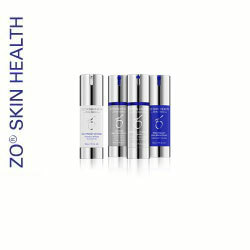 Type: Anti-ageing, dehydration, congestion and mild pigmentation chemical peel. 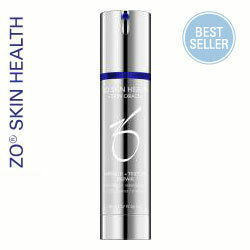 It has antimicrobial, anti-ageing and anti-oxidant effects. Indications: This peel is the ideal treatment for dull, slightly wrinkled, sensitive and dark skin and for treating chronological ageing, acne, superficial scarring and slight hyperpigmentation grade I-II. Cost: €110 per session – buy a package of six for just €620! 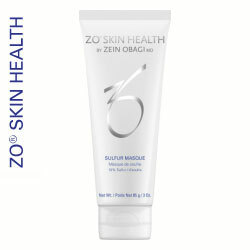 Each treatment includes fibre mask repair. Type: A skin boosting and rejuvenating chemical peel. 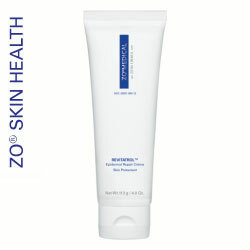 Indications: An exfoliating peel especially recommended for oily, acne-prone skin. 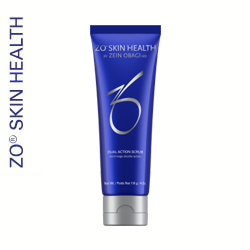 Contains anti-seborrheic properties to help reduce oil production. Cost: €90 per session – buy a package of four for just €320! Type: A chemical peel exclusively for the treatment of melasma and depigmentation. Indications: The most effective peeling treatment for melasma. 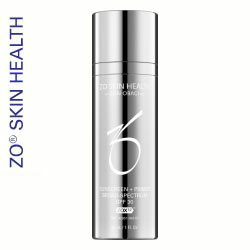 Composition: Does NOT contain hydroquinone. 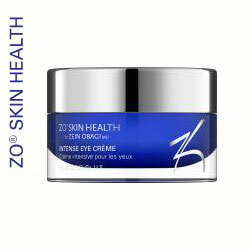 Contains azelaic, phytic, kojic and ascorbic acids. Treatment Cycle: Treatment is divided into two parts, beginning with an in-clinic peeling session where the peel must be left on the skin for six to 10 hours, followed by an at-home treatment lasting six to nine months. Preparation: Avoid sunbathing 15 days before and 15 days after treatment and stop retinol acid use three days before each peel. Do not administer medications containing aspirin 48hr before treatment. During the six days before the treatment, the patient must not use abrasive substances. It is not advisable to colour, bleach, depilate or shave the area. Your therapist will inform you of any additional, specific, pre-treatment or post-treatment preparation on the day of your visit. Cost: €480, which includes consultation, pre- and post- skin scanner use, one update, Cosmelan number one and a two-month supply of Cosmelan number two. Type: Photo ageing, melasma, sunspots, summer and winter peel. Indications: This is our star summer peel. 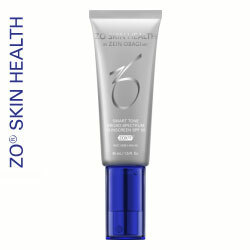 Before the summer, it prepares your skin to prevent sun damage. 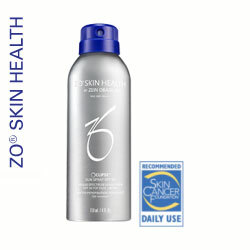 Used after the summer, it helps your skin regenerate and repairs any damage caused by the sun. Treatment Cycle: Two treatments at 15-day intervals before summer and another two treatments at 15-day intervals after summer. Cost: €110 per session – buy a package of four for just €390! 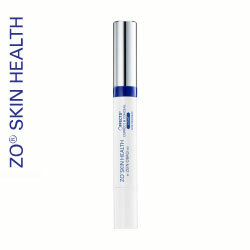 Type: Antioxidant, depigmentation and anti-ageing. Indications: This treatment combines vitamin C with retinol to boost their performance. 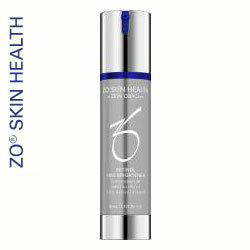 It’s especially targeted for pigmentation, loose skin, wrinkles and stretch marks. Treatment Cycle: Six to eight treatments every three to four weeks. Preparation: This peel must be left on the skin for eight to 10 hours after leaving the clinic, after which it must be thoroughly washed off the treatment area with lots of water. 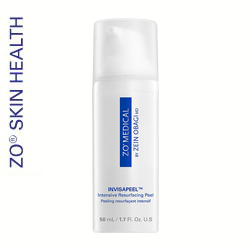 Avoid sunbathing 15 days before and 15 days after treatment and stop retinol acid use three days before each peel. Do not administer medications containing aspirin 48hr before treatment. During the six days before the treatment, the patient must not use abrasive substances. It is not advisable to colour, bleach, depilate or shave the area. Type: Whitening of the intimate areas. 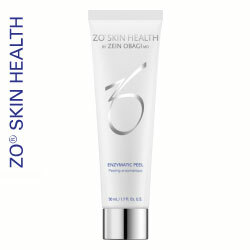 Indications: This lightening peel is recommended for the whitening of sensitive areas of the body such as underarms, upper, inner thighs and genital areas. Cost: €100 per session – buy a package of eight for just €760! Package also includes a vaginal depigmentation home treatment kit and a vaginal rejuvenation kit. Who and what can be treated with chemical peels? Most people can receive these treatments on the face and body. All our clients have a pre-treatment consultation with our therapist. 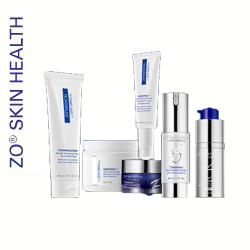 This includes using our skin analyser to help decide the best peel for each client’s skin. 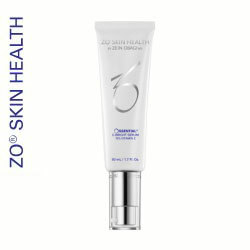 Your skin will be noticeably smoother, brighter and clearer. 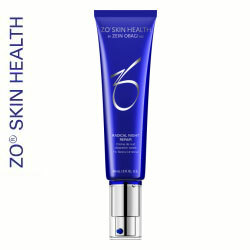 The peels improve acne scars, reduce sun damage, age spots and even wrinkles. 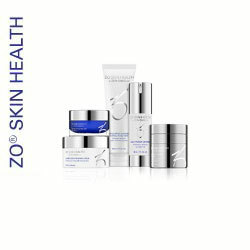 The appearance of the treated skin will have a more youthful texture with a uniform colouration. It depends on the skin issue being treated, but generally, four to six sessions are sufficient. Each session takes approximately 30 to 45 minutes. For best results, follow your therapist’s recommendations through to conclusion. Are there any precautions or restrictions with chemical peel treatment? It’s advisable to refrain from sunbathing 15 days before and after each peel session. There is no anaesthesia required and no downtime with these treatments, so you can return to work or your regular routine straight after each session. Each peel is unique, so refer to the details of each treatment-type for the best way to prepare. Avoid exposure to natural or artificial light, sources of direct heat and usage of make-up for 48hrs after treatment. Stay out of swimming pools and don’t use post-peeling treatment with retinoids, depilation with wax, laser or electricity for the next 15 days. Active herpes simplex or warts in the area to be treated. Preparation: No preparation required. 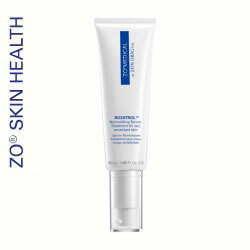 However, we recommend that you exfoliate skin using an active cleanser 2 to 4 weeks prior to treatment so as to allow active ingredients to penetrate which will optimise results. After Treatment: No downtime, however some clients may experience a light exfoliation following first few days post treatment. We first carry out a deep cleansing to ensure the treatment area is completely clean and oil-free, after which we apply the chemical peel and leave it to work on the skin. Then we neutralise the acids and apply a moisturising mask. During treatment, patients may experience a heating, itching or burning sensation, accompanied by a slight tightness. Afterwards, you will probably notice some scaling of the skin, but this can be controlled using the appropriate creams. 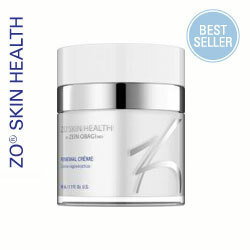 Use UV protection plus hydrating and soothing cream. Avoid rubbing or picking the skin with your fingers while healing. Avoid running water directly onto your face while showering. Chemical peels deliver long-lasting results. For maximum, long-term impact, we recommend repeating the peel on an annual basis. See the detailed information about each type of peel for specific costs. If you’d like more detail, please get in touch with us to book your professional, fully refundable, €20 initial consultation today.